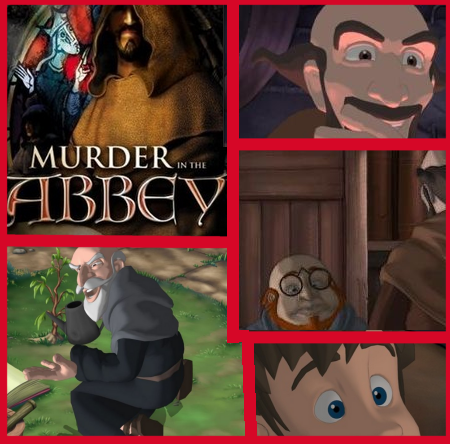 The Abbey takes players to the gloomy world of the Middle Ages. and only one man can put a stop to the slaughter. the player’s task is to shed light on the mystery. A small classic point-and-click quest game. When landing transport vehicle crashes, the protagonist goes in search of parts needed to fix the problem. 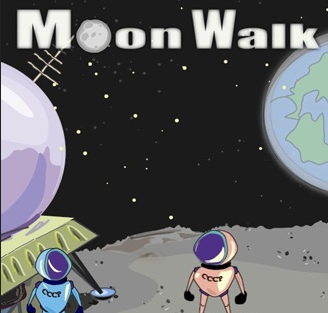 Entertaining puzzles, fun atmosphere, nice graphics and, of course, You’re on the moon. 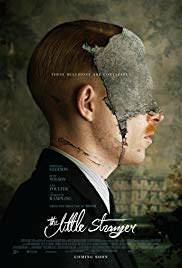 A small but interesting quest in the best traditions of the genre.